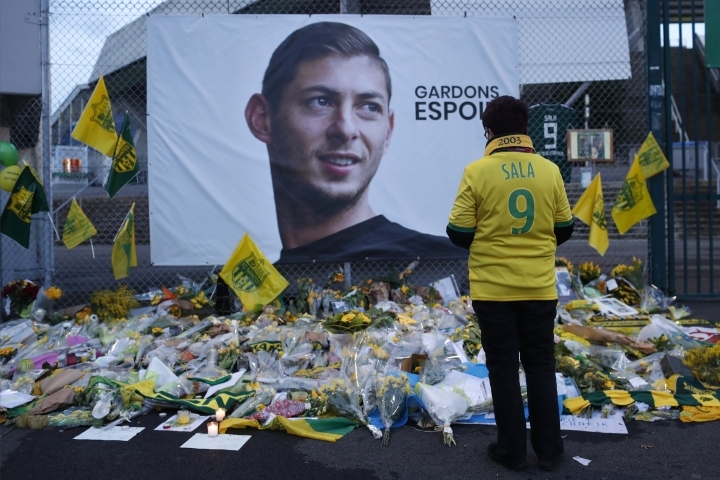 LONDON — Tributes are being paid across soccer to Argentine player Emiliano Sala, with the French league announcing a minute's applause before matches. 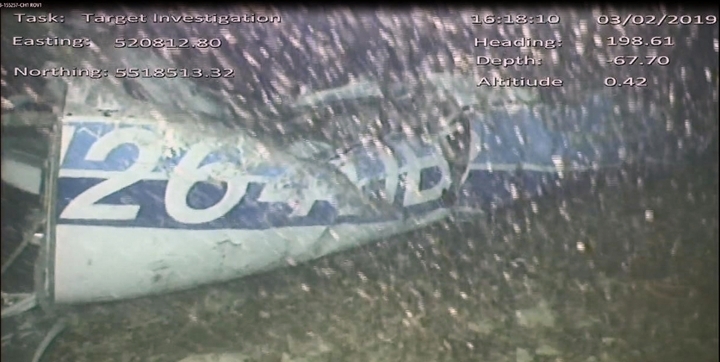 The wreckage was found only on Sunday and a body recovered was confirmed as Sala's on Thursday. 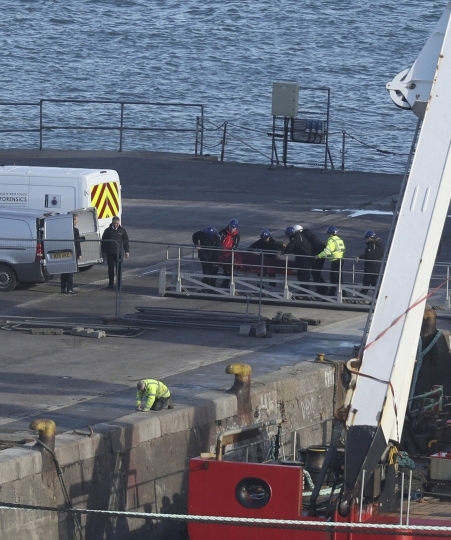 Authorities are yet to find pilot David Ibbotson, the other person on board the small aircraft. 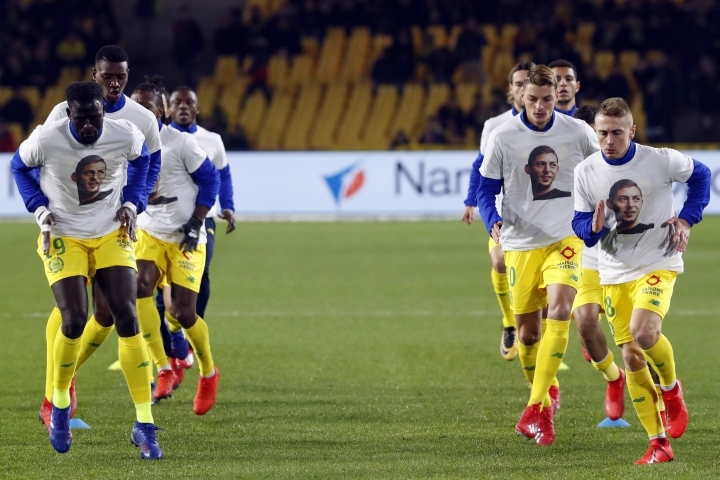 Nantes says "Emiliano will always be among the legends who have written the great history of Nantes We have lost a friend, a talented player, an exemplary teammate."